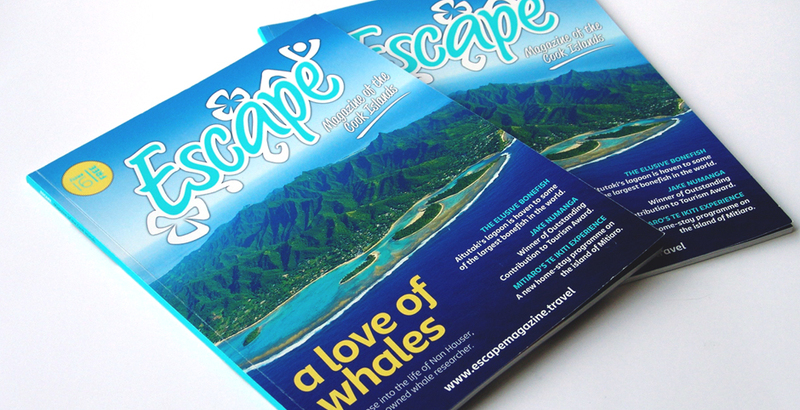 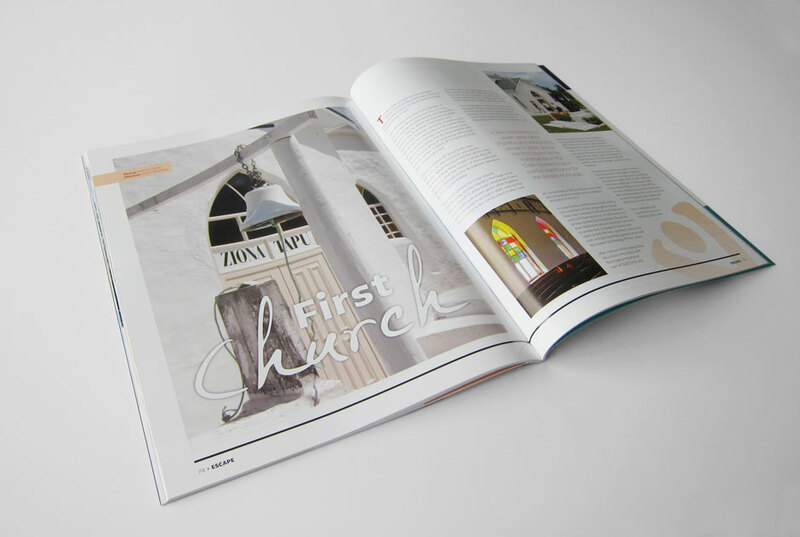 The premier publication of the Cook Islands – Escape Magazine has been a long standing client of ours and recently we gave the magazine a complete overhaul of a new masthead/logo and interior fonts and styling. 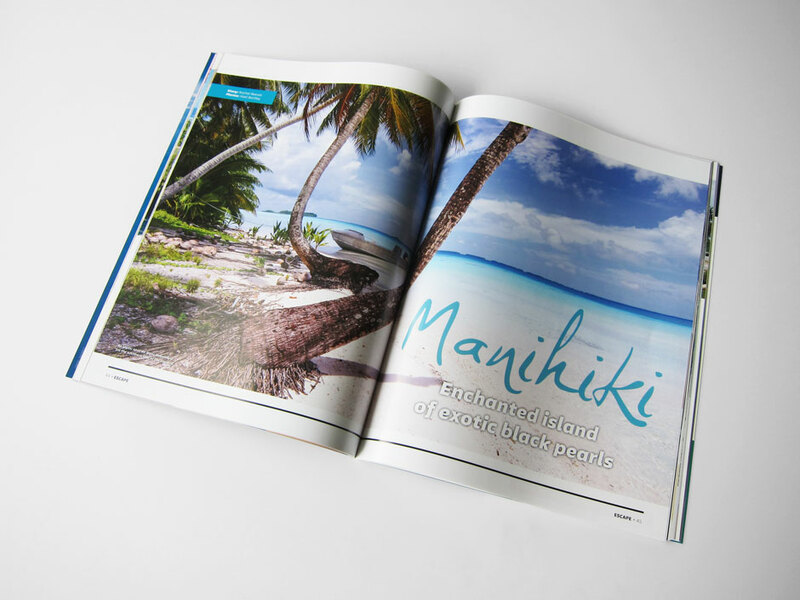 In particular the new masthead needed to reflect the flavour of the Cook Islands so when used on its own it would still say ‘Cook Islands’. 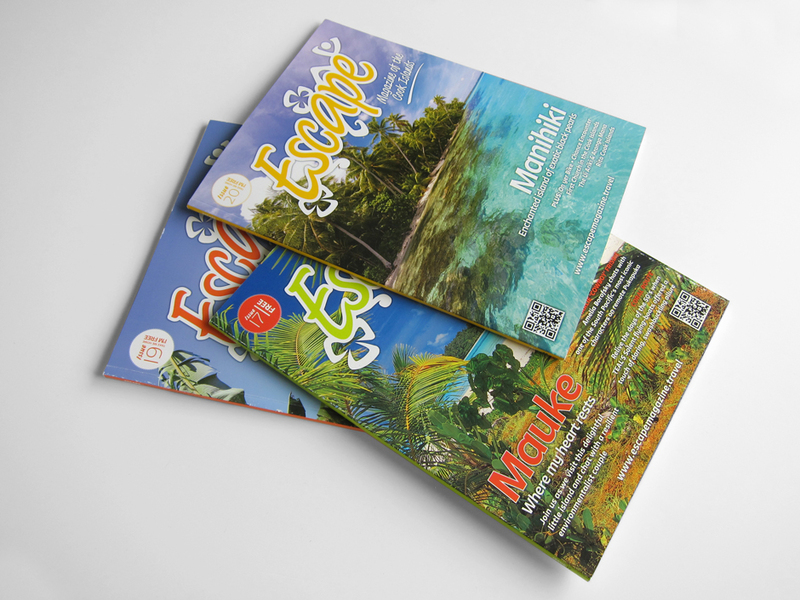 Cultural symbols were researched and stylised to be more modern and edited together with the new font. 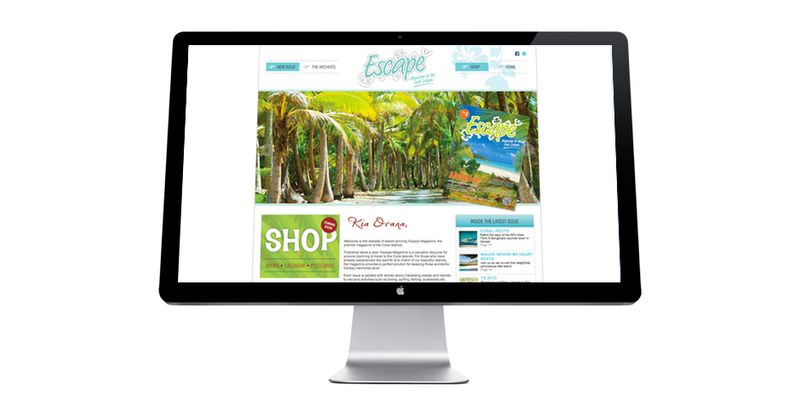 The result is a fun, vibrant logo that reflects the energy of the people and destination.